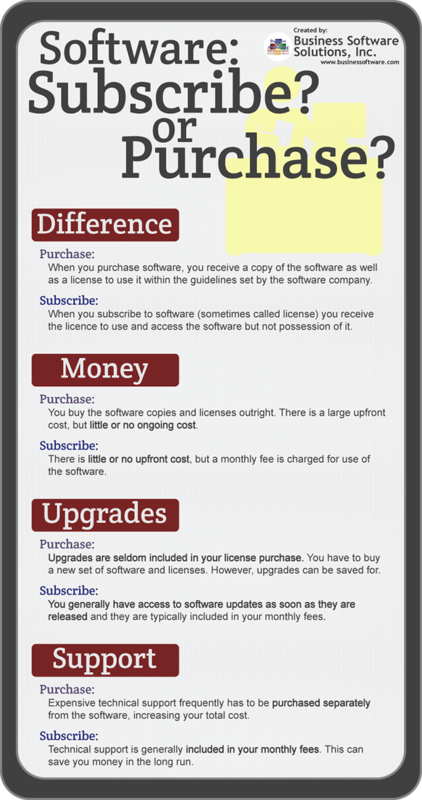 Here is a breakdown of what you are entitled to when you either subscribe to or purchase software from a company. While these are general distinctions, the specific type of software you get may have differing terms for use. What is something that retailers, restaurants, and hotels have in common? They all use a point of sale (POS) system. A POS system is essentially the place where a transaction is made. The checkout stand at a grocery store, the front desk at the hotel, or the computer where your server rings in your food are all POS systems. 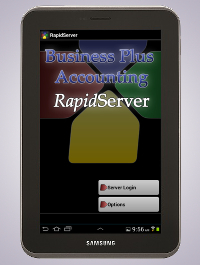 They allow businesses to instantly track inventories and compile sales data. As technology has advanced, more and more ways to implement a POS system have become available. With all of the amazing advancements that have been made in technology, traditional POS systems are often said to be on their way out the door. This couldn’t be farther from the truth. As long as there are brick and mortar stores, there will be a need for traditional POS systems. However, that isn’t to say that these traditional systems don’t keep up with the times. These systems provide all of the hardware necessary for completing a transaction at one stable and secure place. Early POS systems often consisted of a computer, a cash drawer, a monitor, a programmable keyboard, a receipt printer, and a barcode scanner. 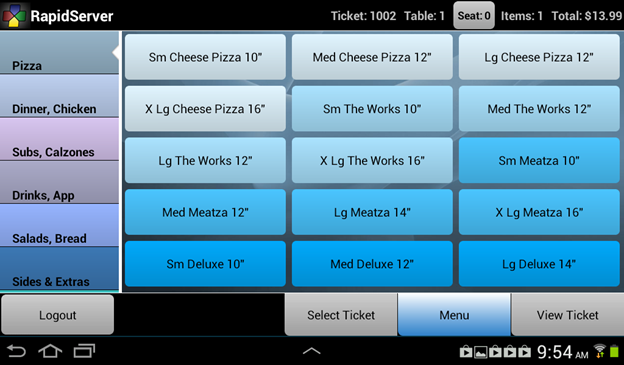 More updated POS systems use touch screen monitors instead of the monitor and programmable keyboard combination. Just as technological advancements have provided for updated versions of traditional POS systems, they have also provided ways to handle business transactions anywhere you go. 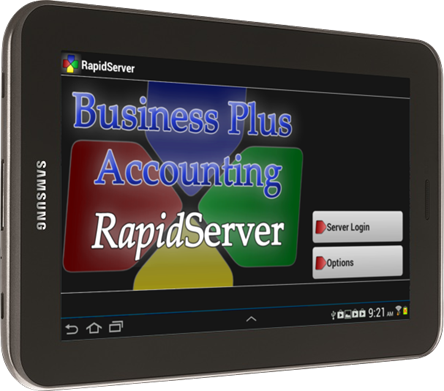 POS systems that are designed to function on tablets are becoming increasingly popular for small businesses. They provide the ability for your staff to go directly to the customer and can usually be found at lower prices than a traditional system. They are lightweight, space saving devices that can be used as docking stations in a restaurant or as a handheld device to search for inventory and product information for retailers. Let’s face it, mobile phones have become like little computers you can hold in the palm of your hand. You can do essentially anything from your smartphone. We also live in a time when the majority of people use a debit/credit card as their preferred payment method. Mobile phone POS systems allow you to cater to any customer no matter where you are. Restaurant owners who have a booth at the state fair don’t have to turn away any customers that don’t have cash on hand. The data from these sales is just as easily tracked as data from a computer-based system or a tablet-based system. No matter which POS system you choose, the hardware is just half of the equation. There is necessary software no matter which type of hardware you decide on using. The type of software that is best for your business depends on the industry. Software is where you really are able to customize your dashboard to fit your needs and reflect the products or services you offer. Restaurant software provides you with the ability to select the menu item to see the recipe, implement discounts and promotions, track sales, clock employees in and out, and send order information to the kitchen. Retail POS software allows you to instantly pull up inventory data and track sales data based on time frames or inventory type. POS software is incredibly user friendly and easily adjustable to accommodate changing products and services. No matter the size of the business or industry, there is a POS system to fit your wants and needs.